Residential Glass | Lake Hiawatha, NJ - Thompson Glass & Mirror Inc. Choose Thompson Glass for your glass repair and installation needs. 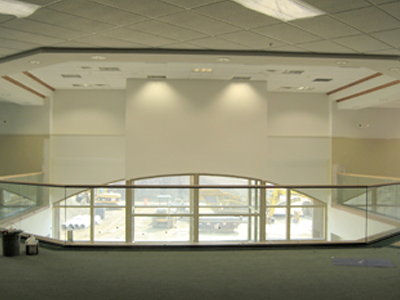 Serving the entire state of New Jersey, we offer a variety of services for any glass-related project. From designing and installing new shower doors to repairing broken windows, we do it all. 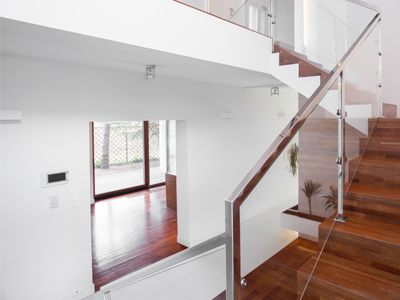 Turn to us for the area's best in glass services. We offer glass replacement for tabletops, mirrors, railings, and patio furniture. Contact us for a free quote on your glass replacement. From sleek and modern frameless shower enclosures to traditional glass shower doors, we have the skills and products to create a stunning shower in your home. Let your business shine with stunning storefront glass, brilliant display cases, and flattering changing room mirrors. Our wide selection of glass and mirrors are perfect for your business. Look to Thompson Glass as your full-service company for residential and commercial glass and mirrors, specializing in shower doors and shower enclosures. Call us today for a free estimate. 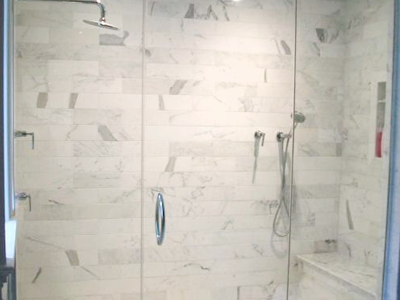 Thompson Glass is your trusted source for all shower glass doors, shower enclosures, glass, and mirrors. Let us help you create a stunning, new look - visit our design studio today. Thompson Glass is located in Lake Hiawatha, New Jersey, and specializes in residential glass and commercial glass services. In business for over 60 years, we are the company to turn to for glass repair, replacement, and more. Trust us with your project and call us today to request a quote. Our focus is to provide all of our customers with good service. Member of the NJ Glass and Metal Contractors Assoc.